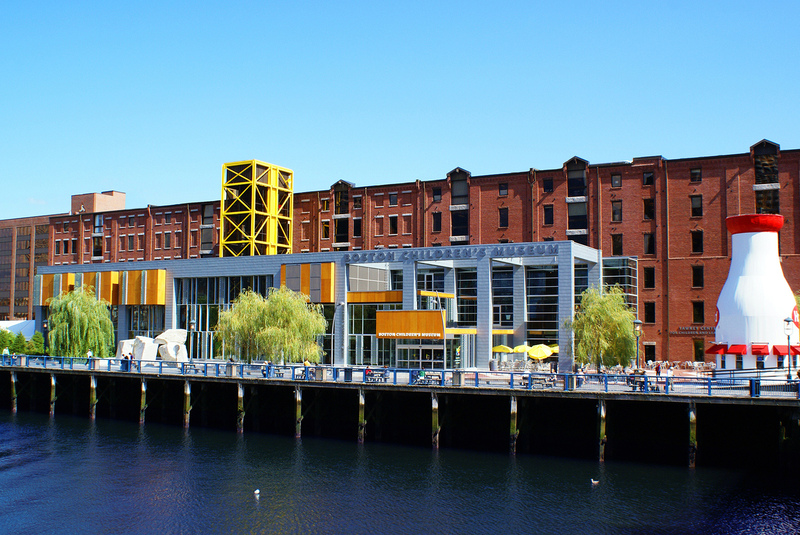 See all the Children's Museum has to offer here. 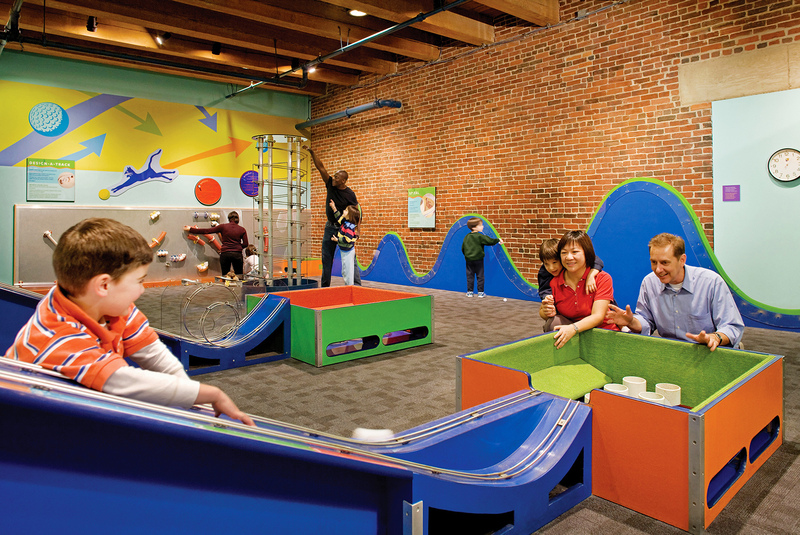 Channel your love for learning at the second oldest children’s museum in the world. 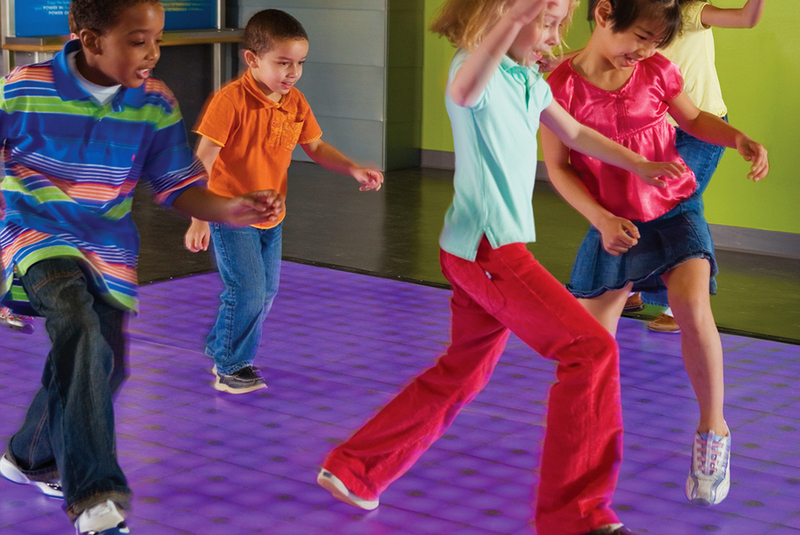 Hands-on engagement is the name of the game here, where little ones can let imaginations run wild. Visit a real Japanese house, or make bubbles in the Science Playground. With exhibitions and programs that push curiosities, it’s no wonder hundreds of thousands visitors flock here every year.